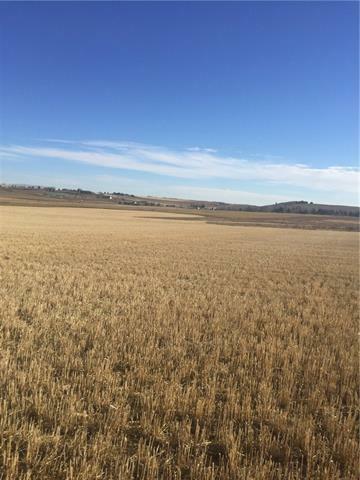 Here's an excellent opportunity to acquire a large parcel of investment land and build the dream home you've always wanted all at the same time.This property is only 3/4 of a mile from city limits and approximately 3+ miles to shopping. The east side of this property is very close to Loyd Lake (Red Deer Lake ) It is good solid high ground for the majority. 58 acres out of the 73.73 acres is being farmed in barley by a local farmer. There is a well on the property. No report is available . Please come and take a look for self .